Traveling with kids is always and adventure. We are kicking off travel month here at Momtrends. I&apos;m encouraging everyone to explore something new this summer. Maybe it&apos;s a trip to a location historical landmark. Maybe you&apos;ll splash out and head overseas. Either way we&apos;ve got tips and ideas to make travel more fun and interesting for your family. This summer our trips took us to Spain, Paris (more on that to come) and Nantucket. 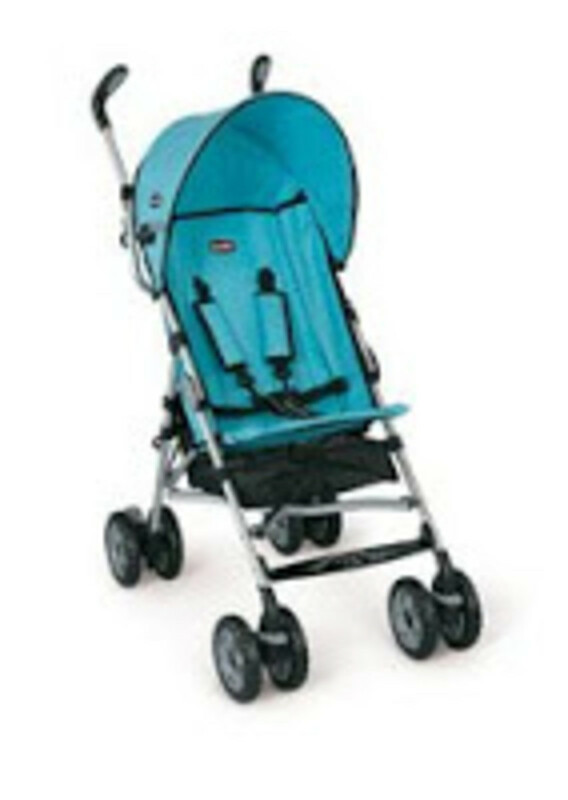 Spain was doable thanks to our Chicco C6 Stroller. This lightweight stroller (see picture) let me zip in and out of airports, shops, and restaurants. It folds up compactly and is a breeze to unfold. In fact, I&apos;m so thrilled with Chicco, we&apos;re going to offer a special July contest to be announced soon! What did I love about Spain? Well, the weather was sublime. It&apos;s also easy to skip the car seat. Madrid has an excellent Metro that will take you from the airport right into Madrid. There are tons of parks (I recommend the large Parque del Buen Retiro--it&apos;s got a fun lake where you can rent little boats, plus playgrounds and lots of open space). We had a great time visiting friends on our short stay (thanks for the Jamon!) One stop I&apos;d recommend is the Baby Deli. 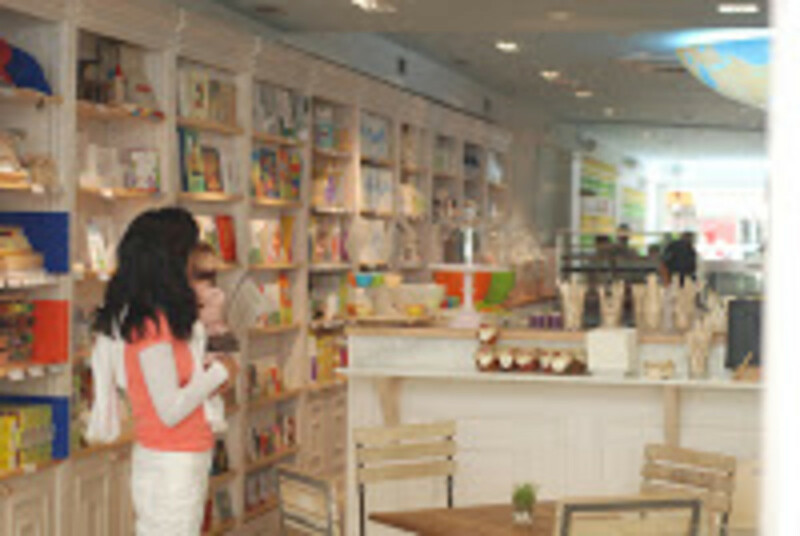 This children&apos;s shop has a top-notch assortment of: orgnanic baby food and snacks, natural skincare products, wooden toys and other carefully selected goodies. The cafe is stocked with yummy salads and sandwiches. 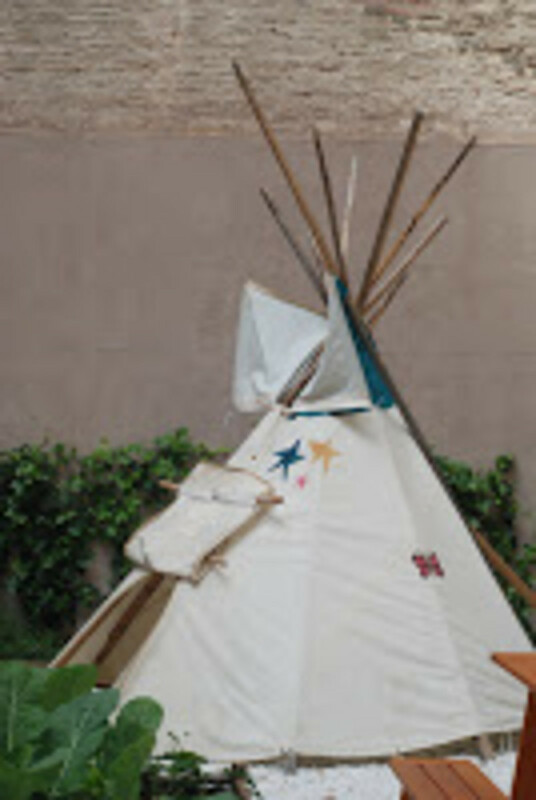 We sat outside in the spacious garden near the play tepee. Baby Deli also offers classes (drop in and scheduled). I hadn&apos;t been to Spain since I was 17, and sadly this second visit lasted less than 36 hours, next time I&apos;m going to relax a bit more and see the sights. What made this whirlwind trip easier? I was glad to have stashed my Plush Pad (shop at Anna Bean). Baby had a few MDS&apos; (Messy Diaper Situations) that would have brought new meaning the the phrase "ugly American tourist" if we hadn&apos;t been prepared. I rolled out the roomy (2&apos; x 2&apos;) mat at the park, took care of business, wrapped the stinkeroo diaper in a Sassy Earth Smart Diaper Sack Dispenser and went on my way without getting flustered. Next stop Paris! Before we get to France, let&apos;s tale a look at where other folks are going this summer. Karen Telegadis from Plush Pad shared her thoughts. Dream trip: A full month in Greece staying with her husband&apos;s relatives. Can&apos;t leave home without: sunblock on a stick, printing out favorite coloring pages for her girls, I Spy books...and of course the Plush Pad! This month one lucky reader will win their very own plush pad. To enter, simply comment on this post or email me at capricornwriter@hotmail.com. Contest ends July 31, 2008.